Independent Rear Suspension, OEM, aftermarket, stock configuration or heavily modified, all makes and models, everyone is welcome here!!! 484 4,072 Jaguar IRS on Airride? 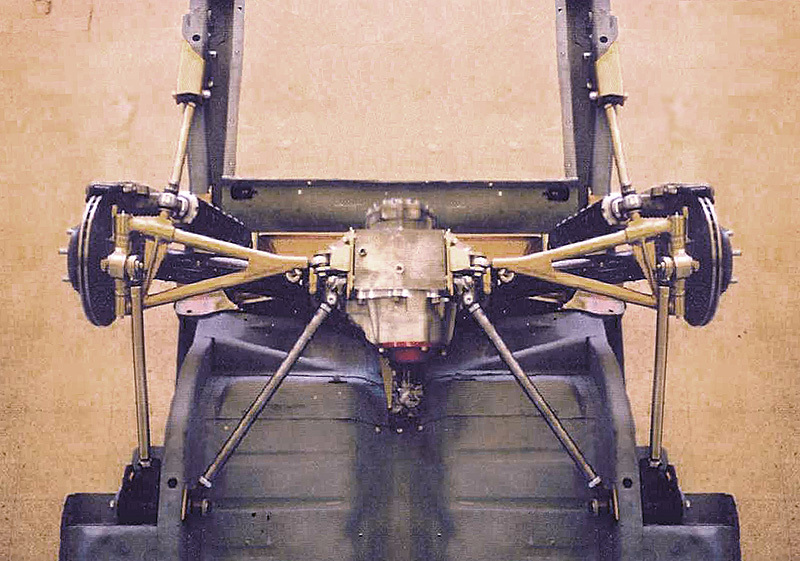 Independent Rear Suspension is not autonomous. 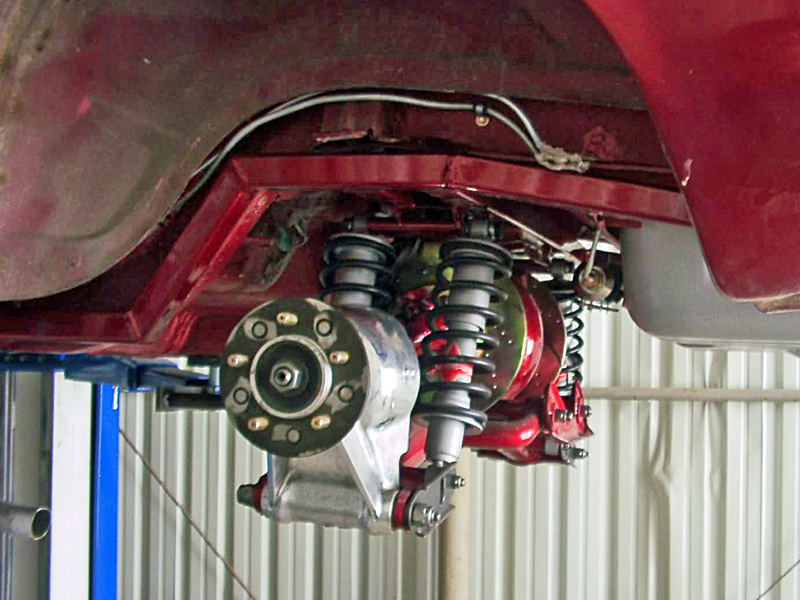 It is part of the total suspension system of the vehicle it is on or going on. In other words how you compliment your IRS with what you do to the front suspension of your vehicle is just as important as the IRS it self. 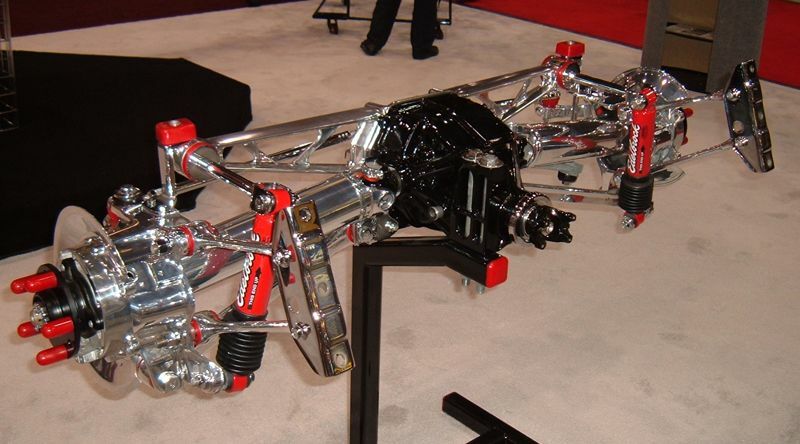 7 48 Manual or Power Rack and Pinion? These are all the posts from the original IRS forum. They can be viewed, searched, and replied to. If a new reply is made on one of the "old forum" topics I will move the thread to the new section of the forum. So please feel free to post on these older topics. 95 401 Throw Out The Bone! 67 155 What would this differential be worth.